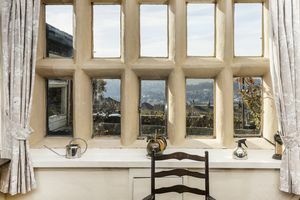 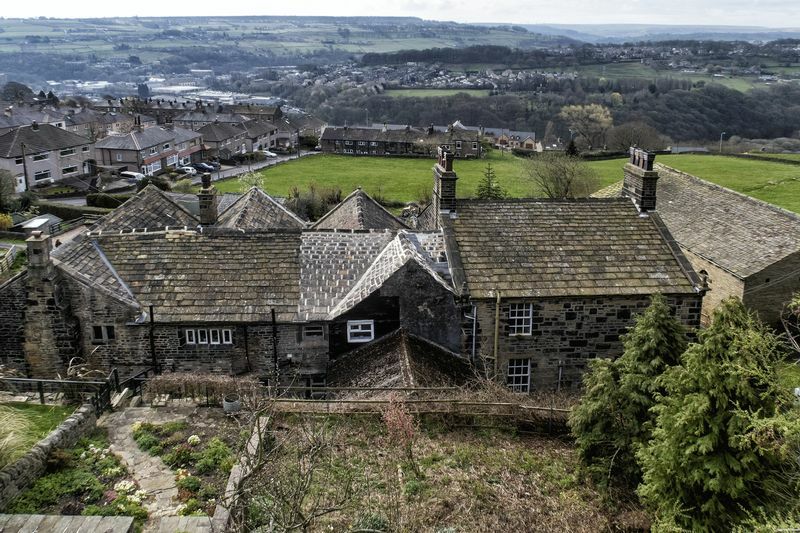 Dating back to the 1600s this Grade II Listed character property offers the opportunity to create a unique period home with large gardens to the front and rear, off-road parking and superb far-reaching views. 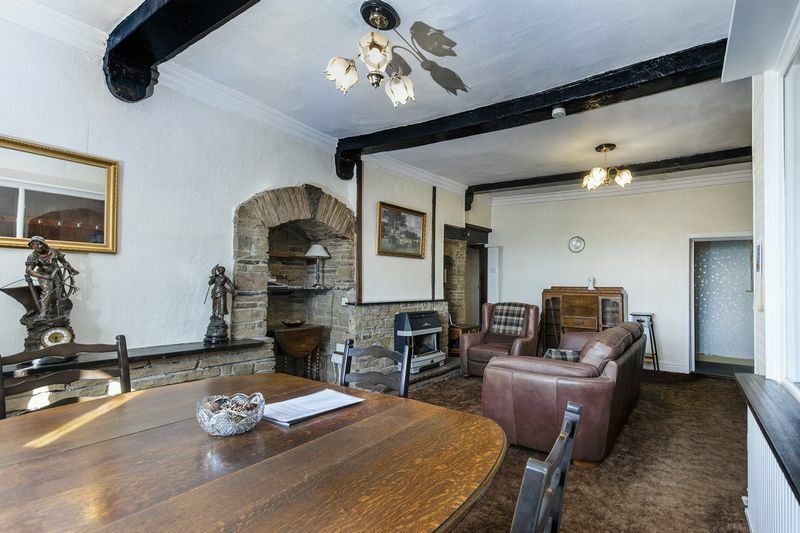 There are character features throughout including stone mullion windows and exposed beams. 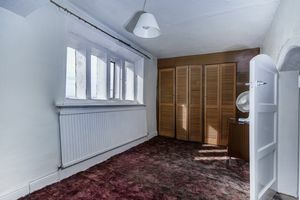 The accommodation includes a large reception room, kitchen, bedroom, occasional bedroom/reception room, a store room and shower room. 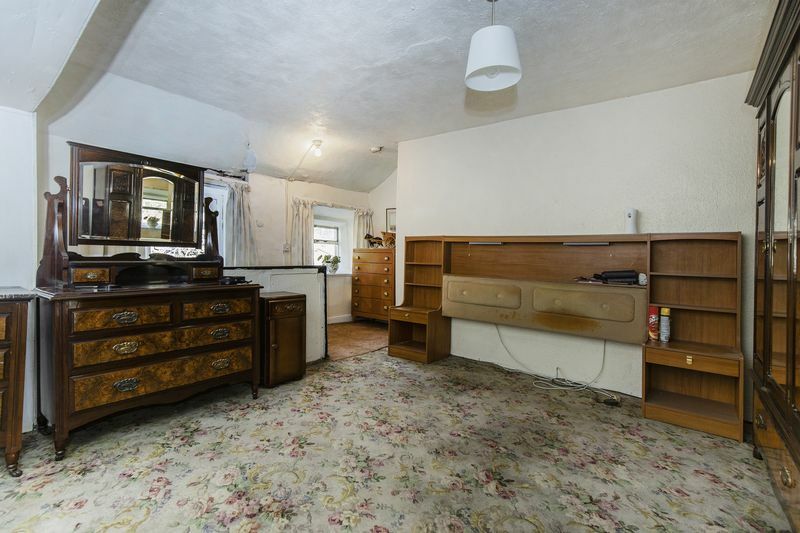 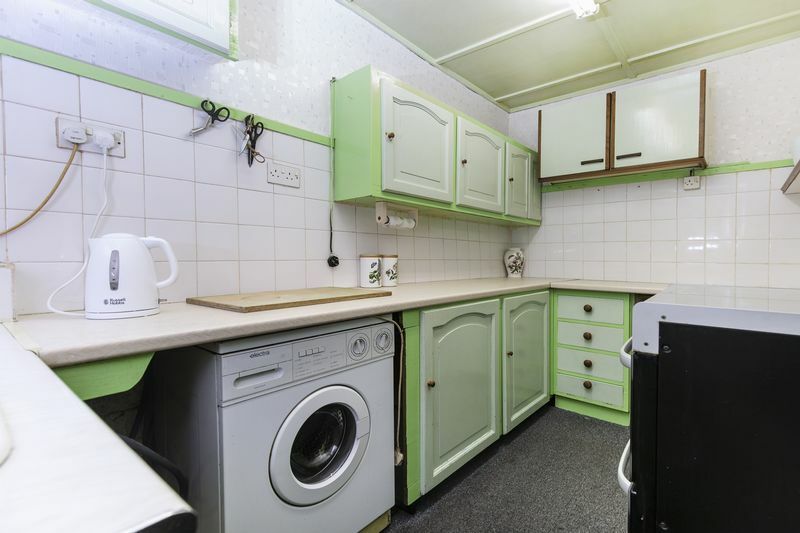 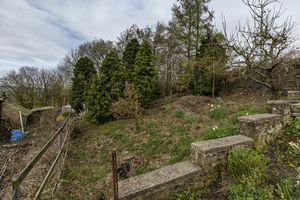 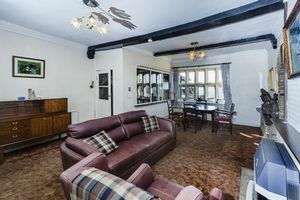 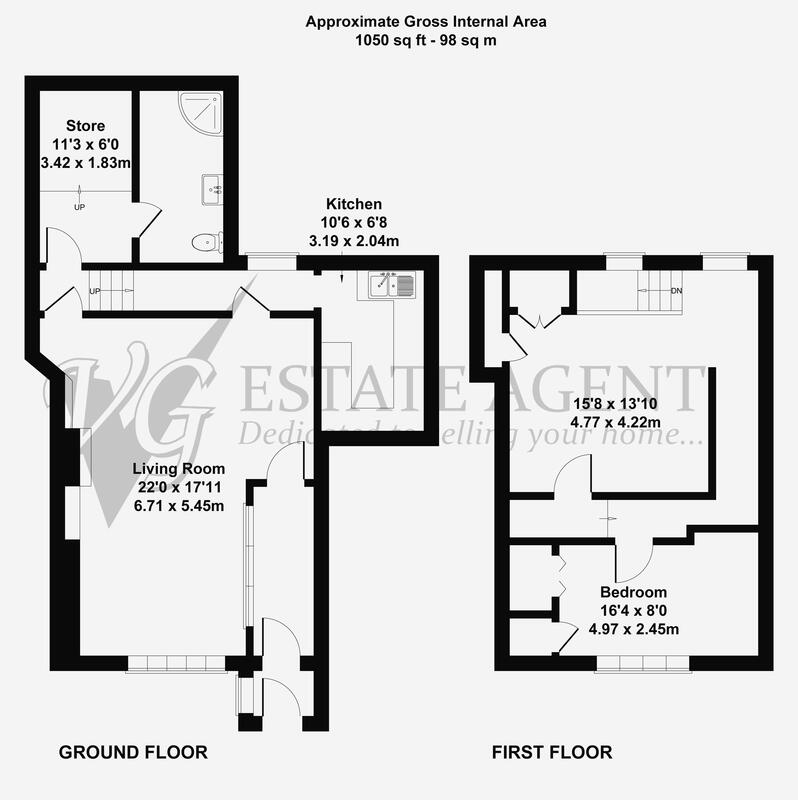 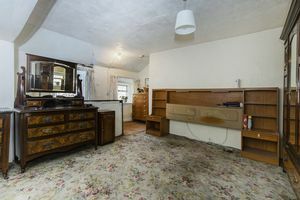 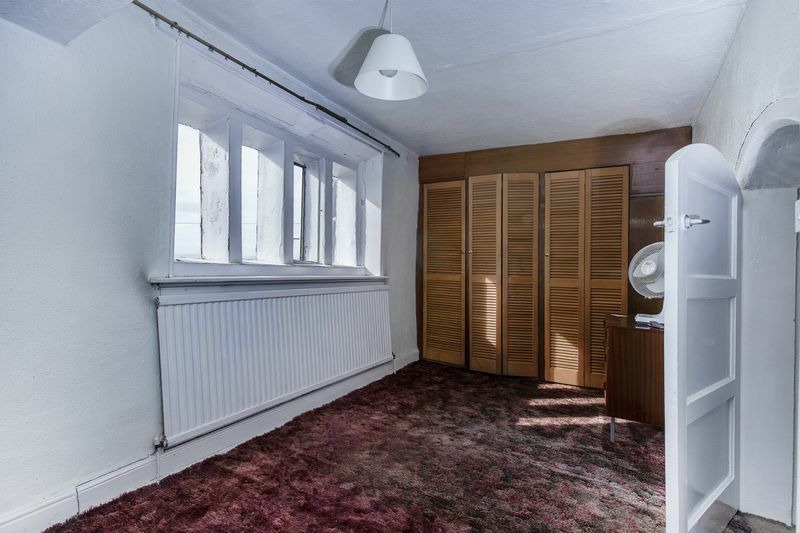 The property requires updating which has been reflected in the asking price. 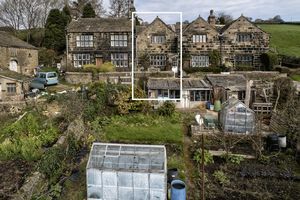 To the front of the property is an enclosed patio garden and across the lane is a further lower garden with lawn and greenhouse, enjoying open views. To the rear is a further raised garden area, again enjoying superb views. 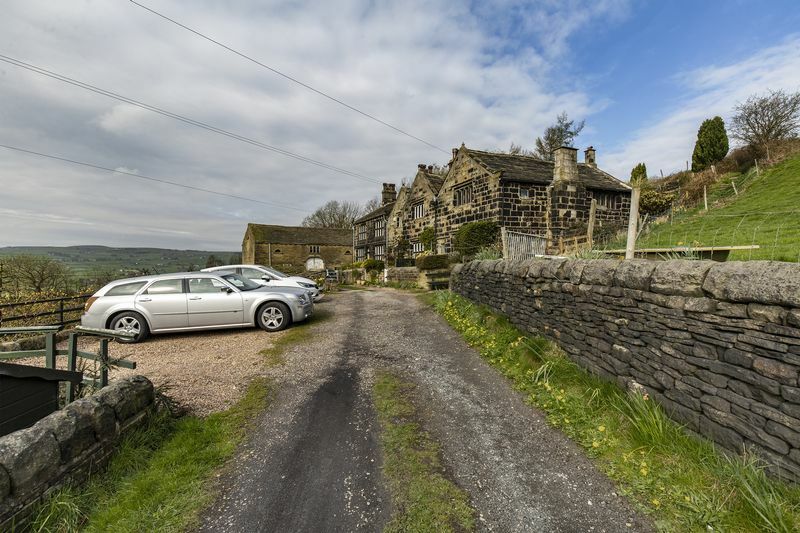 There is off road parking for three vehicles. 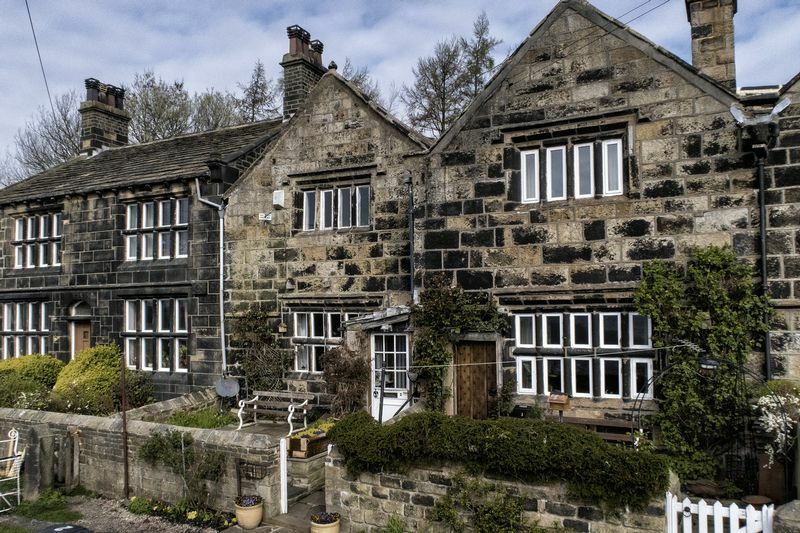 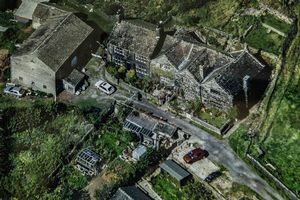 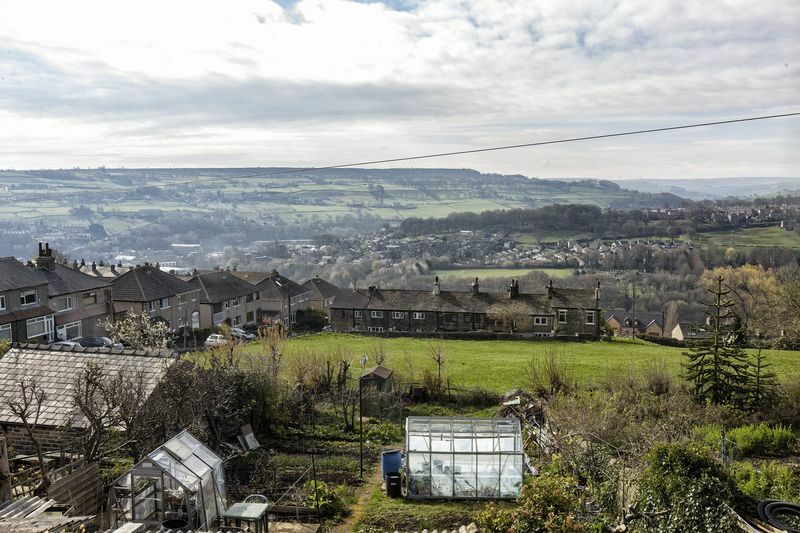 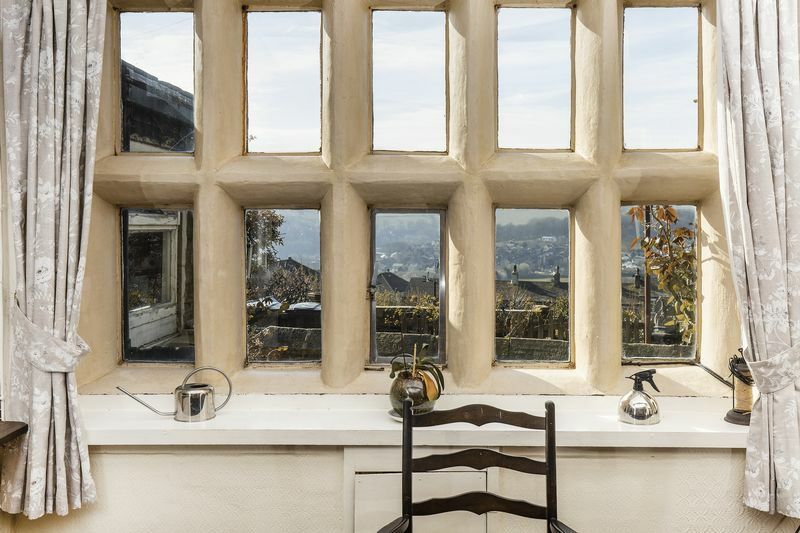 Ideally located between Warley and Sowerby Bridge, the property has a fantastic range of amenities close by including primary and secondary schools, supermarkets, shops, pubs and restaurants. 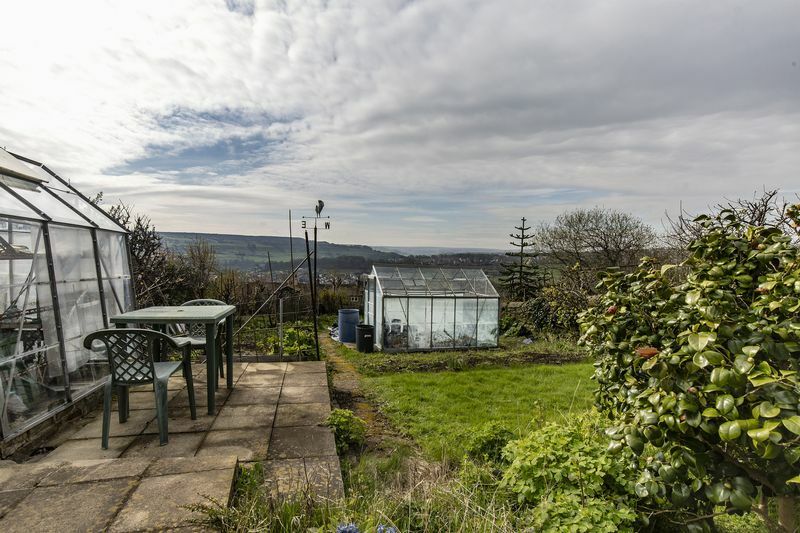 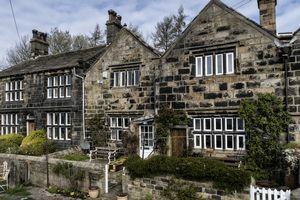 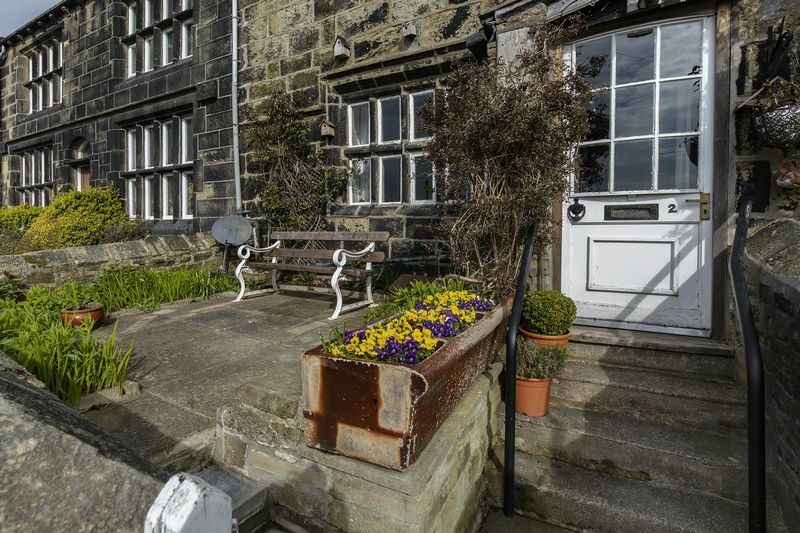 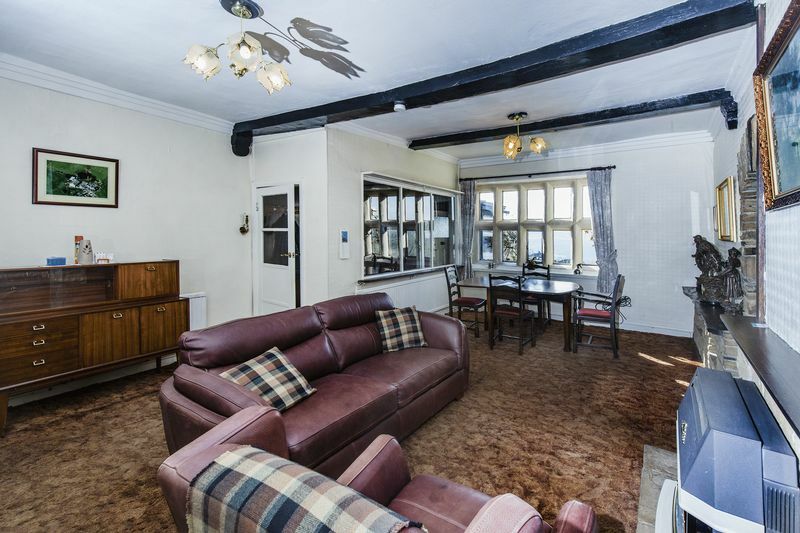 With great commuter links, the property is within a 20 minutes’ drive of the M62, a 15-minute walk from the mainline railway station at Sowerby Bridge and there is a regular bus service to Halifax and Hebden Bridge within a few minutes’ walk of the property. 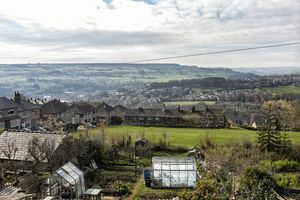 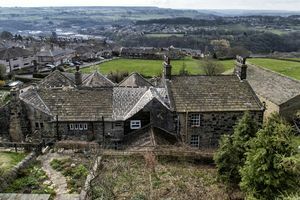 From Ripponden take the Halifax Road to Sowerby Bridge and in the centre of the town at the traffic lights turn left into Tuel Lane. At the top of Tuel Lane, turn left then immediately right into Blackwall Lane and continue over the speed bumps. At the end, turn left into Water Hill Lane, proceed downhill and where the road turns to the left, proceed straight ahead to Hoyle House, identified by our sale board.